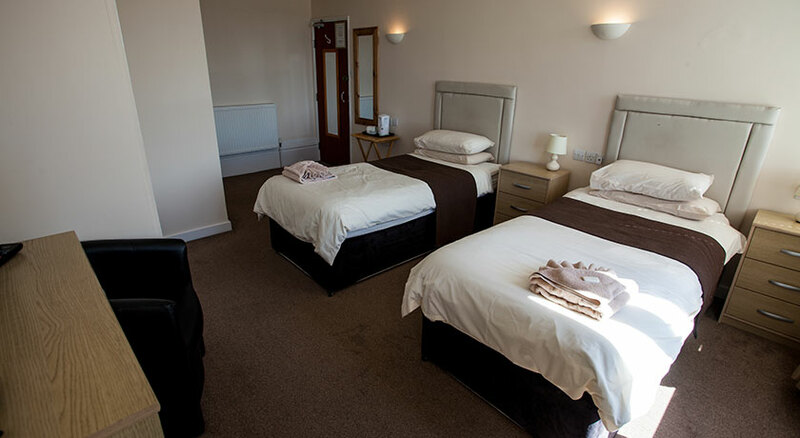 Single occupancy rooms, all with en-suite bathrooms and central heating. 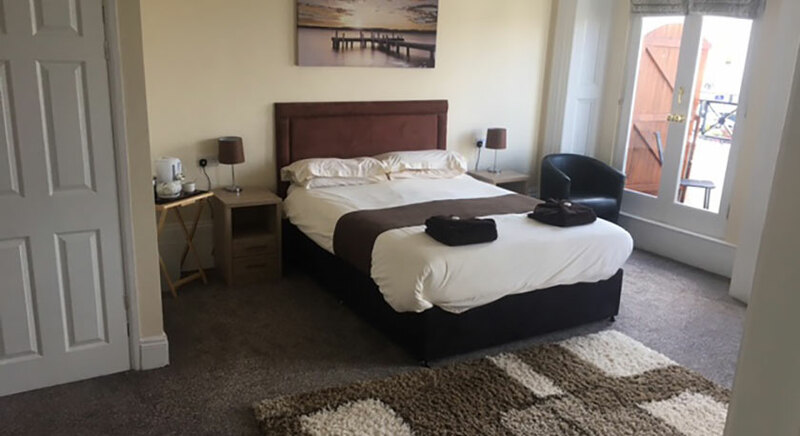 Well appointed twin rooms, all with en-suite bathrooms and central heating. 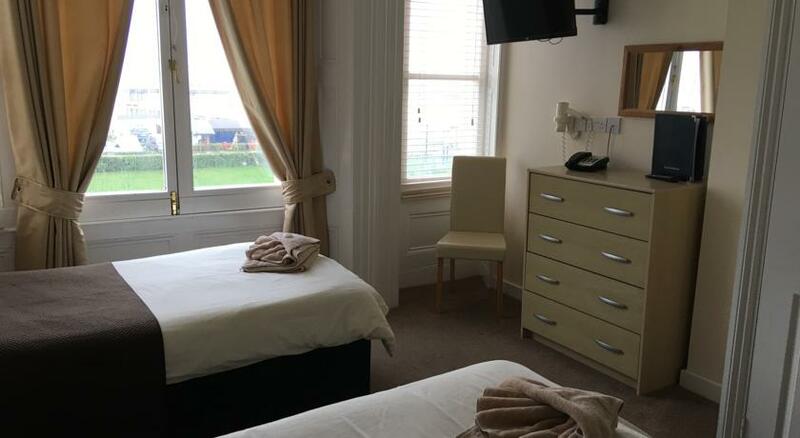 Double rooms, all with en-suite bathrooms and central heating. Family rooms, all with en-suite bathrooms and central heating.